According to the runways, the neon trend is legit. You know what's next? Shopping. Turns out, there are so many amazing neon beauty products out there, so we've taken it upon ourselves to round up all the best palettes, lipsticks, liners and more. 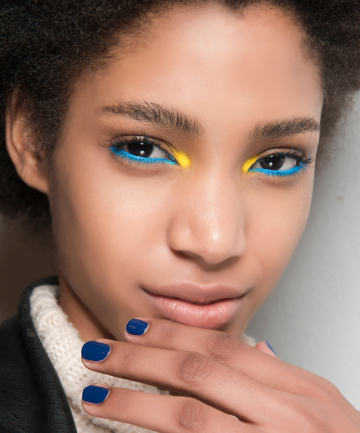 Sure, summer may be over — but there's no reason not to wear these bold, bright colors well into fall — and beyond!